Anti wrinkle injections (better known as BOTOX) such as Azzallure or Vistabel use prescription only medication specific to you. 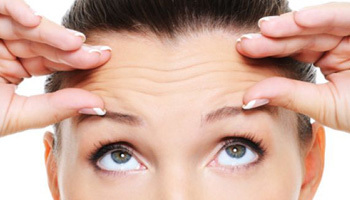 Botox for crows feet and botox for frown lines and botox for forehead lines are our most popular areas to treat. They are injected into the muscle using a dose specific method. We will use our experience in which dose we think is required however we aim to see you back for review around day 14-21 to determine the relaxation and if further dose is required. We can successfully relax muscles by this method therefore reducing the amount we move in the area treated. Using botox for crows feet can improve the lines around the eyes. Prescription drugs can be used in many different places around the face. The common places for it to be used are around the forehead, the frown lines, the crow’s feet, nasal (bunny) lines, and the neck. By giving prescription drugs to the neck we can also lift some of the face muscles. When we use Azzallure to reduce wrinkles, it is being used outside of its licence as a wrinkle remover. We will inform you about this and ask you to complete a consent form acknowledging this. Costs start from as little as £150 and £50 per area thereafter. How does POM (prescription only medication) work? Prescription Only Medications work by stopping the muscles from receiving at the receptors of the muscles. These receptors will then begin to regrow at around month 3-4 and you will start to notice the area previously treated return to normal. Patients who receive regular 3-4 monthly injections will find that over time the muscle relaxation requires less treatment and can expect treatment every 6 months. This is because the muscle becomes weaker when not used. However every patient is different and what may work for some may not work for others and some may find that they produce antibodies. By having some BOTOX for frown lines or BOTOX for crows feet this can help to relax the muscles treated therefore preventing static lines from forming or becoming worse. Botox is the No1 treatment here at Renu and we treat on overage 150 clients per week in BOTOX alone. We are one of the leading clinics in Dundee and our return rate exceeds that of any other clinic in the area. 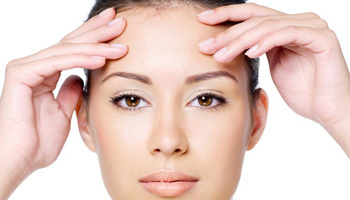 Treatment is best used to treat the forehead lines, smooth the frown lines and downturned mouth. Treatment is also effective in treating the underarms for excessive sweating. Other common areas are the nose lines, lip area, crows feet and chin. 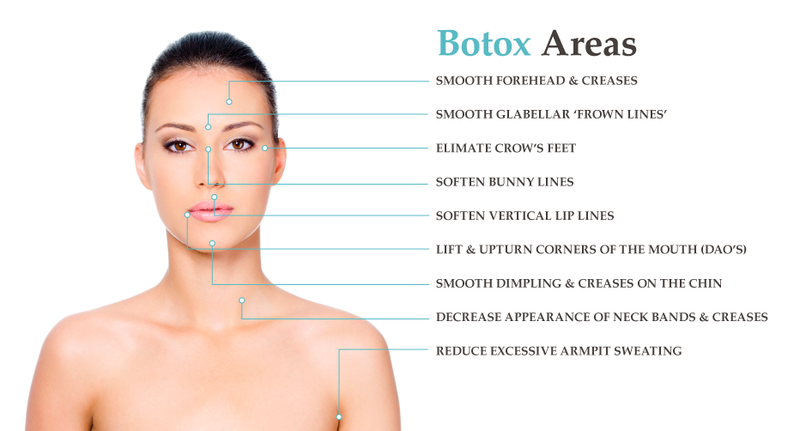 Treatment with botox will last around 3-4 months and the results gradually wear off. A repeat treatment is often required around this time. Results vary with patients. With Botulinum Toxin A treatment will not wear off at exactly week 12 – 16. From the minute you start to have treatment when the muscles are fully relaxed the neurones that are blocked very very slowly start to wear off. It is not uncommon for you to start to see slight movement at week 8-10. At week 6 you are half way through the treatment and by week 12-16 the full movement that you had at the start of treatment will be back. When you start out the journey of Botulinum Toxin A we advise treatment very 3 months and over time the muscle will weaken sometimes giving you longer results. This varies between client and not everyone will experience this. This is not an indication that your treatment has not worked if you see movement so early on. Reviews at our clinic are strictly 14-21 days and after this time top ups will not be available and a full treatment will be advised at week 12-16 again. We ask you to make the appointment for your review at checkout in order to allow the 21 days. As with any medical procedure there are some risks involved. Most treatments go very well and botulinum toxin is a very safe drug with minimal side effects or risks, provided you are treated by a qualified and trained practitioner such as a Nurse Doctor or Dentist. Pinpoint bleeding at injection site. We cannot predict length of treatment. Weakness to nearby muscles resulting in eyelid ptosis or brow ptosis. These side effects are temporary. Weakness of nearby muscles can occur if the toxin spreads from the injection site however this risk is reduced by following your aftercare treatment. We shall provide you with an aftercare advice sheet in the days following your treatment. No bending over for 4 hours. No lying flat for 4 hours. Excessive bending should be avoided. Avoid extreme heat or cold for 2 weeks. Avoid facials for 2 weeks. Try to avoid any strenious activity and alcohol until the following day. A small number of patients develop natural antibodies to some forms of Botulinum toxin and therefore may not have a good response following treatment. If this happens we usually try an alternative botulinum toxin. Your age is catching up to you and you see it every time you look at your reflection in the mirror. You feel like you are twenty years old on the inside, but the outside is telling you another story. 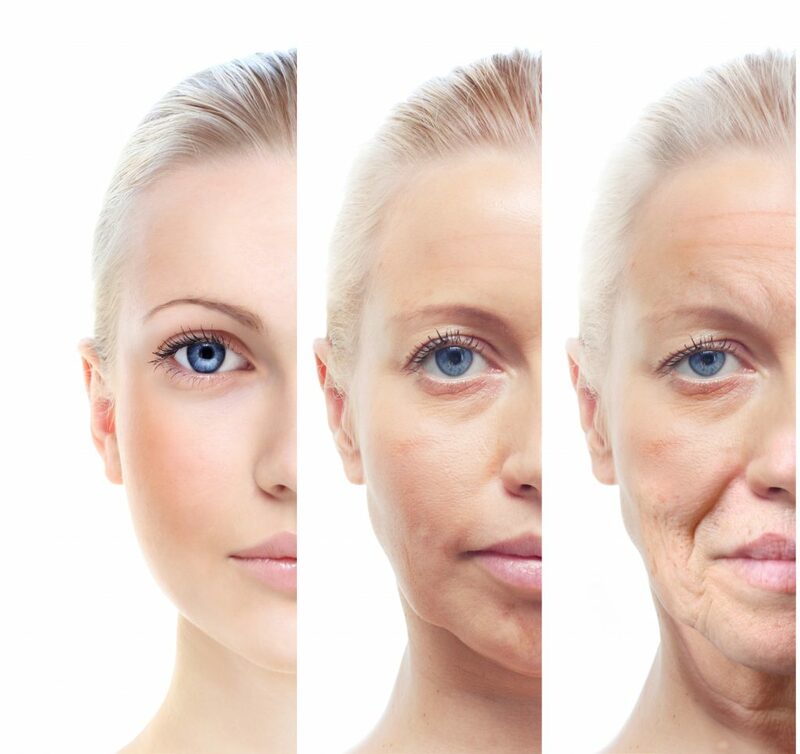 As you age, your skin loses it’s elasticity and healthy glow. 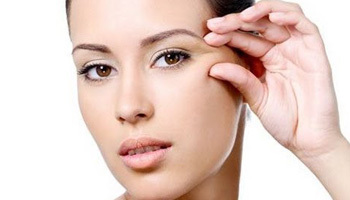 You can begin to see hollows, skin that sags, and wrinkles. You want to do something about the effects of ageing, and by combining dermal fillers with botulinum toxin could give you the results you have been looking for and also give you more youthful skin that is sure to make you smile. By having some treatment to the areas of concern such as botox for crows feet can help soften the lines and prevent new lines from forming. Let us capture your images on our Vectra 3D analysis Tayside’s only clinic to offer this photography. We can take images in 3D to allow you to see what we can achieve before the treatment. How Can Dermal Fillers Help You? Dermal fillers are injected into areas of concern to add volume, and also help to smooth the lines in your face. They can be used on the lips and around the mouth to provide fullness and address lines that form, giving the mouth a pinched appearance. Use both in combination for results that last longer and look natural.